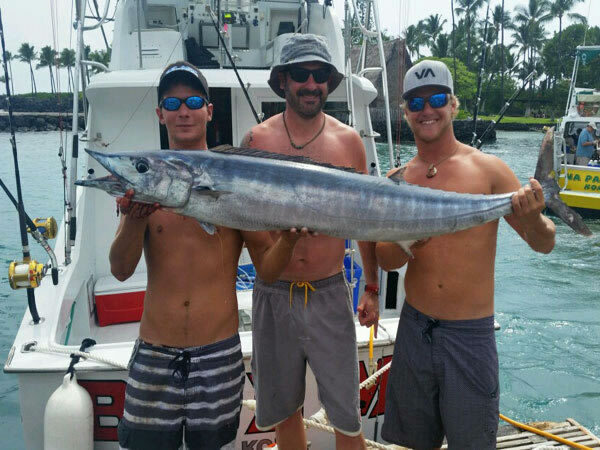 The Bite Me 1 is on board of Bite Me Sportfishing’s original boat, a 40-foot Uniflite, which is one of the fastest 40-footers in Kona. 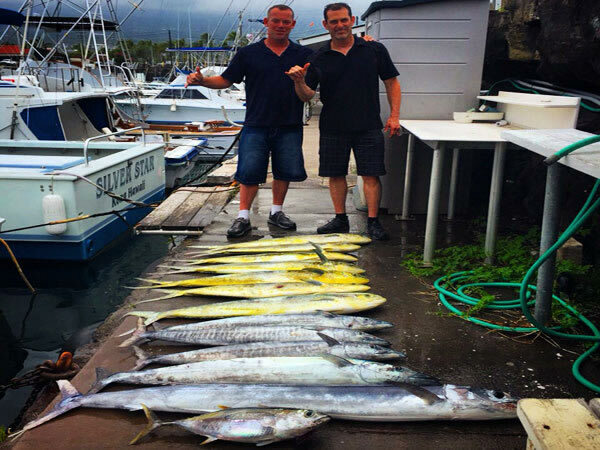 Departing from Honokohau Harbor, you’re just minutes away from "Grander Alley," a prime big game fishing location on the Big Island’s Kona Coast. 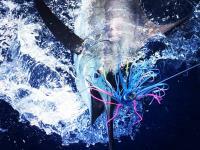 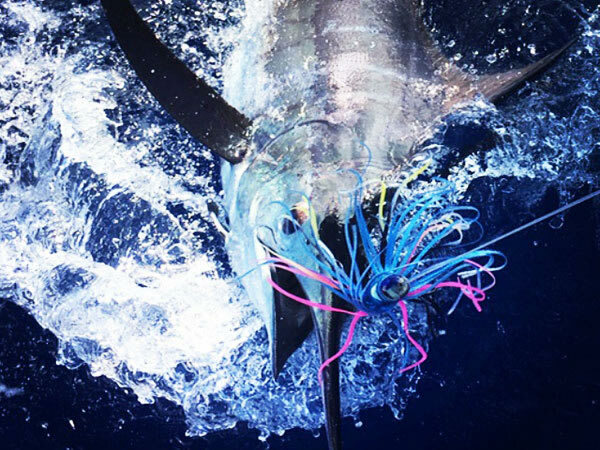 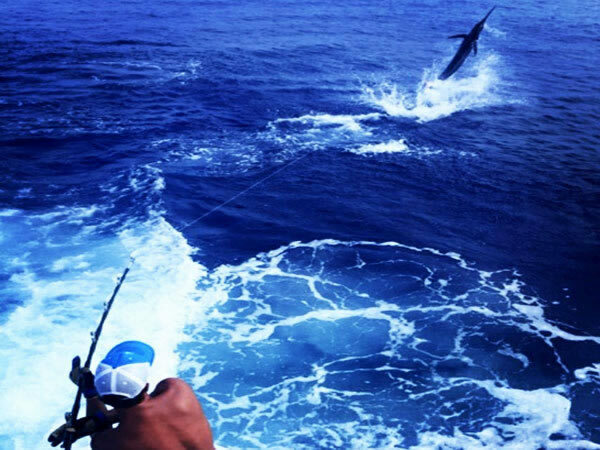 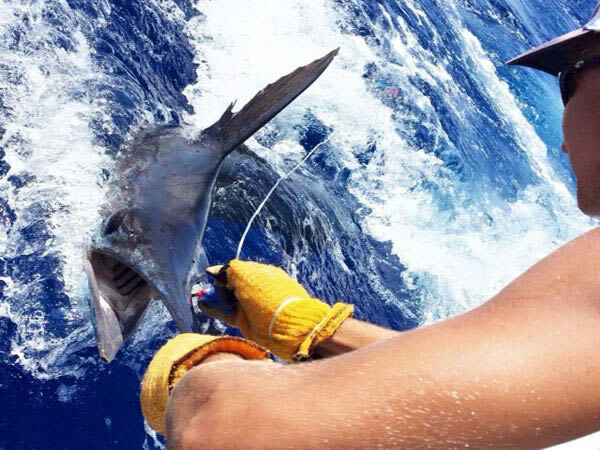 Get ready to haul in a big one, the trophy fish you have always wanted to catch, such as a blue marlin, yellowfin tuna, spearfish, wahoo or mahi mahi. 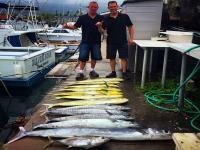 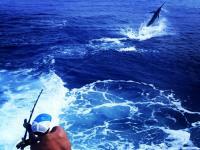 Voted "Best of West Hawaii" for years, Bite Me Sportfishing offers shared and private Kona fishing charters. 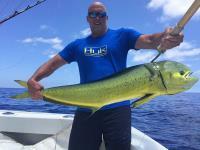 Their professional captains and crew provide expert experience and top-of-the-line big game fishing equipment to ensure you have a great time. 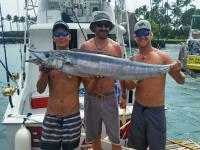 Bite Me Sportfishing invites you to bring the family along for a Big Island sportfishing adventure filled with lots of fun and excitement.